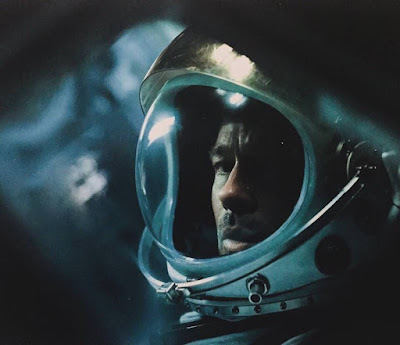 AD ASTRA BRAD PITT DONALD SUTHERLAND MANDY MOORE MAX GREENFIELD SEBASTIAN STAN SF MOVING 'I'M NOT HERE' TRAILER WITH J.K. SIMMONS, SEBASTIAN STAN, MANDY MOORE, MAX GREENFIELD! 1ST 'AD ASTRA' SF MOVIE PHOTO WITH BRAD PITT! 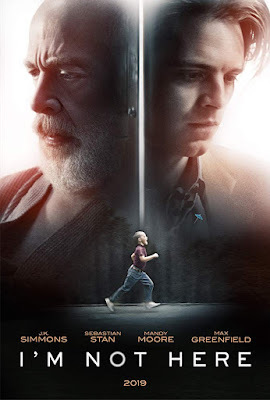 MOVING 'I'M NOT HERE' TRAILER WITH J.K. SIMMONS, SEBASTIAN STAN, MANDY MOORE, MAX GREENFIELD! 1ST 'AD ASTRA' SF MOVIE PHOTO WITH BRAD PITT! I'm Not Here opens next March! as Steve's Umbrella) which arrives into cinemas next March starring J.K. Simmons, Sebastian Stan, Mandy Moore and Max Greenfield. Steve is haunted by his past as every object in his home, every sound he hears reminds him of a specific event in his life. Steve connects the events of his life to discover how he ended up alone and broken. As he relives each significant memory, he understands the generational issues that have held him captive like his father before him. Can he move past the pain and forgive his trespassers, and more importantly, forgive himself? FIRST PHOTO WITH BRAD PITT! outer edges of the solar system to find his missing father (Tommy Lee Jones) and unravel a mystery that threatens the survival of our planet. Donald Sutherland and Ruth Negga also star!